Today’s guest has an interesting business in the world of podcasting. 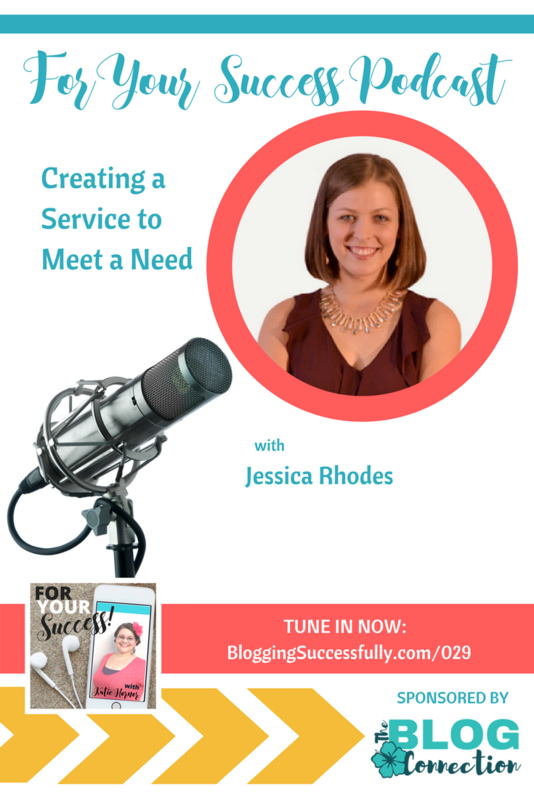 Jessica Rhodes works not only as a podcaster, but also in aligning other podcasters with guests for their shows. A desire to be at home with her first child influenced Jessica to leave her job in non-profit to become an entrepreneur. She began as a virtual assistant for her own father, and one of her first gigs for him was getting him on podcasts as a guest. 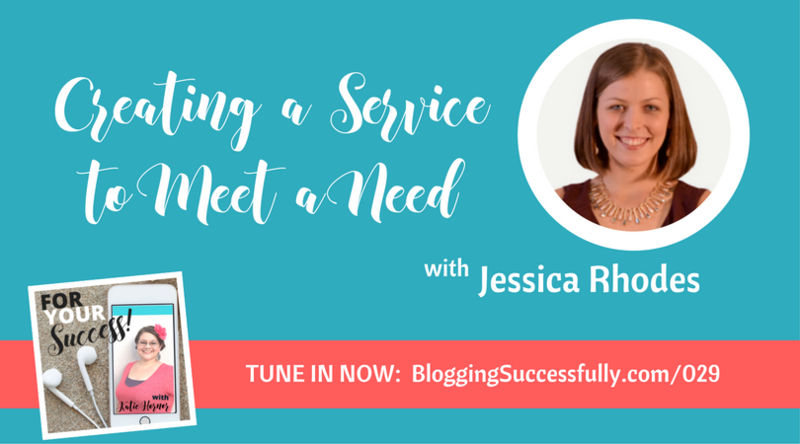 Over the course of the next few months, other podcasters began asking Jessica what she did. At the time, nobody was pitching podcasters, so they were highly interested in what Jessica was doing. She now has a team of 7 who run Interview Connections, a business solely devoted to matching up podcasters and guests. Podcasters don’t charge their guests to appear on their podcast, so Interview Connections brings in income by working for experts who hire them to set up podcast interviews for them. Her clients pay Jessica to find shows, pitch them to the show, and secure a guest spot on the show for them. The other 20% of her income comes from podcast hosts who pay Jessica to find guests for their show. 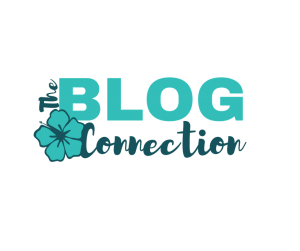 While the business was growing well, Jessica wasn’t seeing a huge amount of income from it yet. And she was also carrying a heavy personal burden; she and her husband were deep in debt. The amount of debt was becoming a problem for Jessica in her business life, as her mind was consumed with the debt all the time. She began to feel a release of that burden as she and her husband started sharing about their debt publicly. So many other people told her their stories of getting free of debt and how it had burdened them. A year later, Jessica and her husband are making great strides in their finances, but she remains adamant that we need to share our burdens with others in order to receive support. If you are a business owner and desire to be a guest on podcasts in order to gain exposure, it is important to determine your target audience first. Knowing your audience will help you to determine which shows you should pursue. First, number of downloads doesn’t necessarily matter. If the show is small but the audience connects with you then that is a very good investment for your business. Second, you must establish yourself as an expert. What does your About page look like? List your interviews and head shots right there on your About page, so that potential show hosts can see that you are professional. Be sure you have content on your site related to the kinds of topics you want podcast hosts to interview you about. Jessica has released a book on podcasting after 3 years in the industry and creating tons of content around the topic. Her focus is not so much on how to create a podcast or the tech side of things, but rather on the relationships you can develop through podcasting. For Jessica, success brings contentment and happiness, both in her journey and in her everyday life. It’s not constantly trying to get somewhere, but being you’re happy right where you are.